Riding your bicycle on a beautiful day is a fun way to get some exercise while enjoying the surroundings. 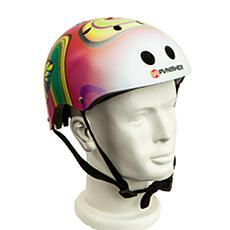 Bike safety is very important for everyone who rides a bicycle, both for young kids and adults. 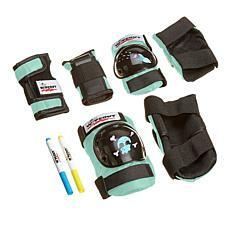 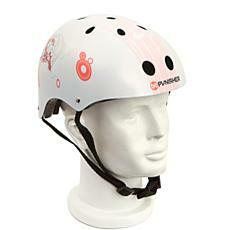 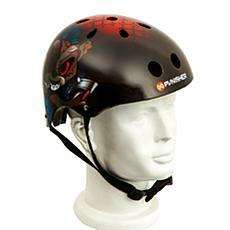 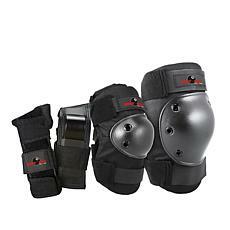 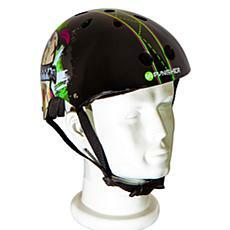 A crash could cause a serious head injury for anyone not wearing a protective helmet. 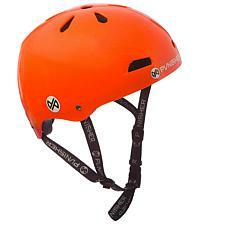 Mountain bike helmets are just as important because you're riding over rough and rocky terrain, so keeping your head protected could prevent a concussion or other concerning injury. 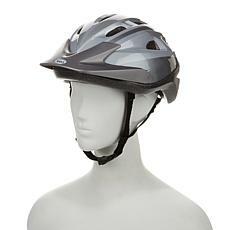 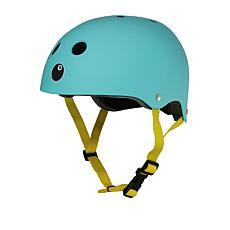 Shop the selection of bicycle helmets at HSN to find the style that fits your head and feels comfortable. 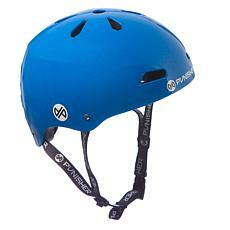 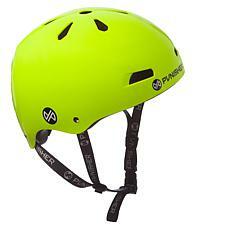 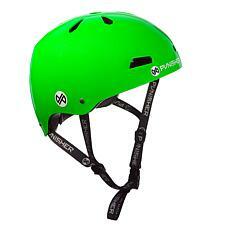 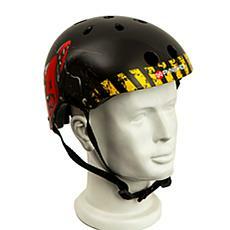 Options include specific types such as road bike helmets, which typically don't have visors on the front; or mountain bike helmets, which do have front visors. 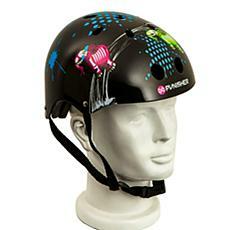 Bike helmets come in all shapes and sizes and include those designed just for kids that sport eye-catching colors and designs. 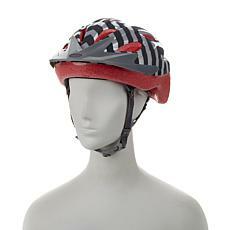 If you're struggling to get your children to consistently wear a helmet, let them pick out the styles they like to help encourage safety when they're out on a bike. 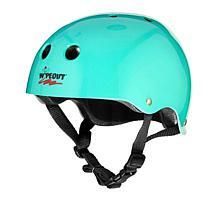 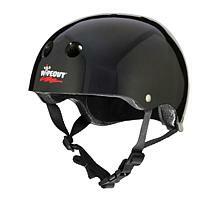 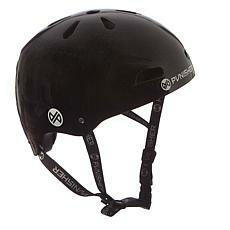 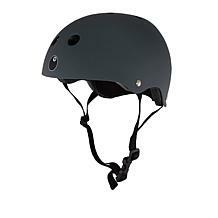 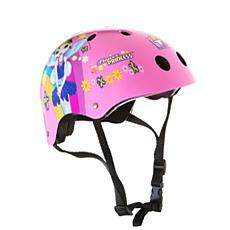 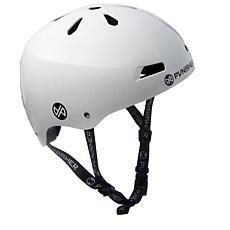 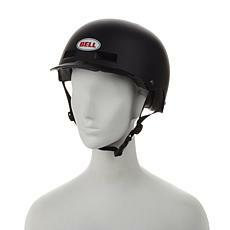 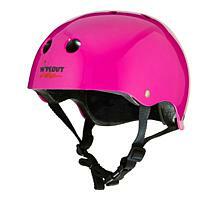 It's also smart to wear a helmet for protection when you're on a skateboard, scooter, or other wheeled vehicles.